Japanese knives are revered all around the world for their exceptional quality leading to an increase of international exports. These knives are loved by chefs from all corners of the world. Federico Zanellato, the owner and head chef of LuMi Bar & Dining, is one of these chefs. We here at jStyle decided to pick his brains to discover why he finds Japanese knives so appealing. Q: What role do knives have in your line of work? chef is reflected through their knife care ethic, so it is important to treat knives with proper respect. Q: What do you find particularly fascinating or appealing about these knives? knives are big draw cards for me. I am also really fascinated by the craftsmanship that goes into the forging of Japanese knives. Q: How do you use Japanese knives and Western knives differently in the kitchen? slices of the item you happen to be cutting. Western knives are better for chopping, where the knife is pushed or pressed against the ingredient to create chunks. A good way to test out a new knife is to chop up some chives. Q: Do you think that the type of knife used affects the taste of dishes? A: Absolutely! I could even go as far as to say that cutting is cooking in itself. It affects the texture of the food and also the flavour, especially when it comes to cooking proteins such as seafood and meat. Q: How do you choose good kitchen knives? Any particular preferences? A: I choose brands that I have become comfortable with over the years of working in various kitchens. In saying that, I am always happy to try out new knives to see what they can offer. Born in Italy. 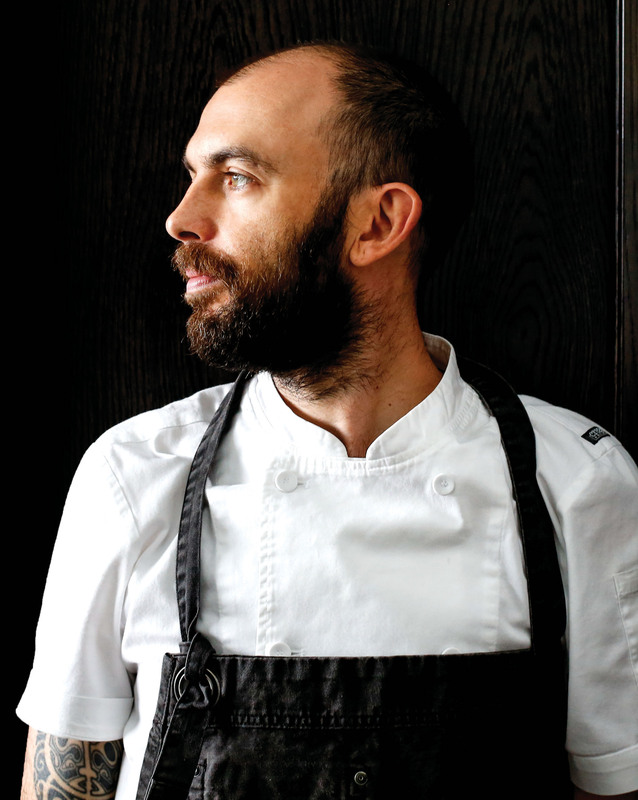 Before settling on Australian shores, he sharpened his culinary skills in leading European restaurants, as well as training at Nihonryori RyuGin in Tokyo. 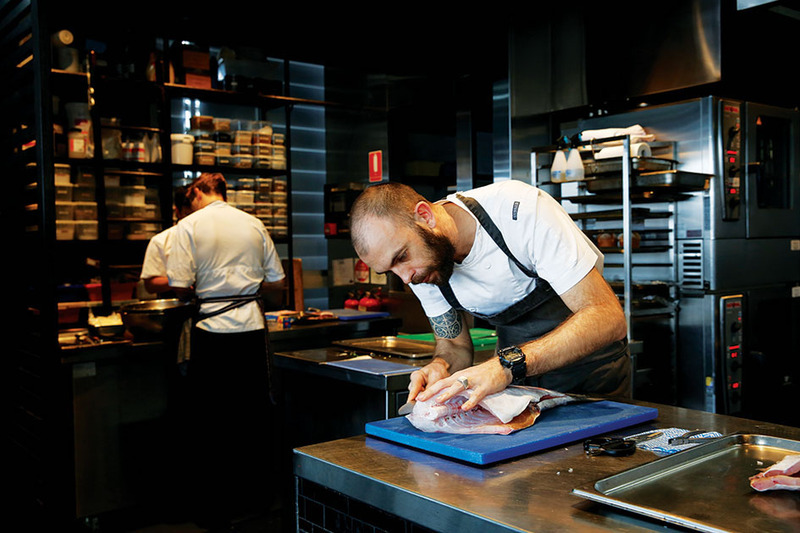 After a four year stint at Ormeggio at the Spit, Chef Zanellato launched LuMi Bar & Dining, an Italian and Japanese restaurant located in Pyrmont, Sydney, in 2014 as the owner and head chef.